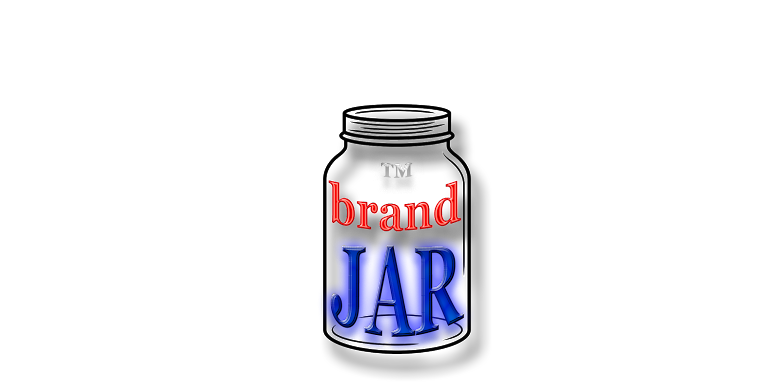 Brand Jar: Need a Logo? Zip Logos Can Help! Need a Logo? Zip Logos Can Help! A poor logo doesn't mean a business will fail, and a good logo doesn't mean it will succeed -- it just helps. Ultimately a good logo is something that people recognize instantly and relate to. If you like the logos on this site and on Brands Z, you will like what we can do for you. We work with PSD, PDF, and JPEG files. All our PSD files are fully layered so that your art department can tweak your logo to your specs. For more information, please email us for prices. Include your specifications and time frame.